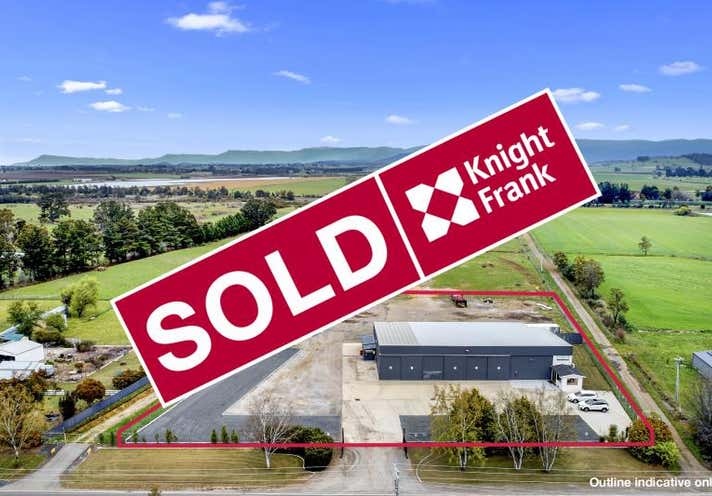 Expansive warehouse with extensive hardstand yard area leased to National company BASF Agricultural Solutions Australia. Utilised as a storage/research facility for BASF Northern seed operation. 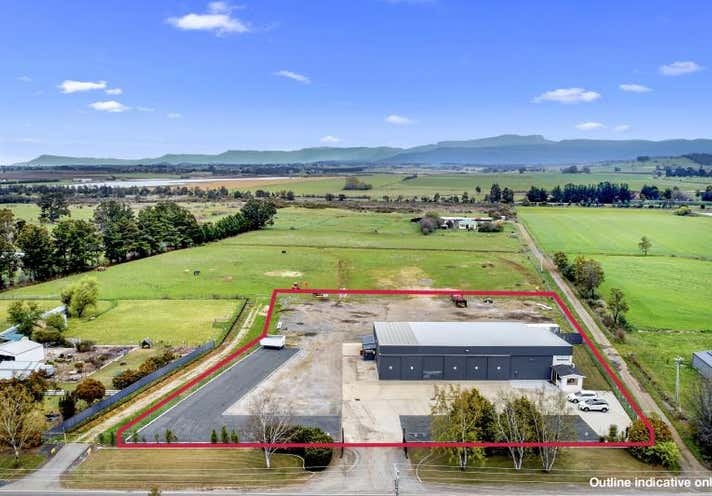 Ideally located in Hagley to service the farming community in Northern Tasmania. High quality facility with security fencing and extensive hardstand. Great addition to your investment portfolio.